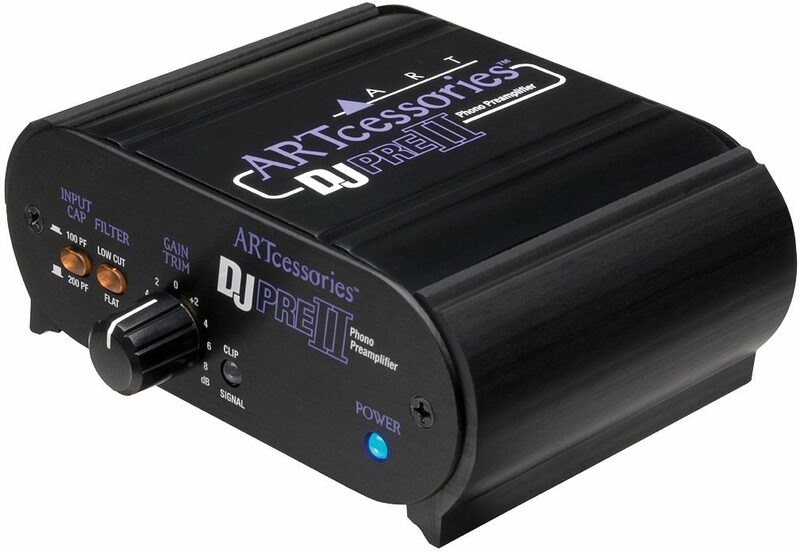 Optimize your sound with the ART DeeJay PRE II phono amp, featuring RIAA standard low-noise technology to boost your audio with no interference. $55 Seen a lower price? 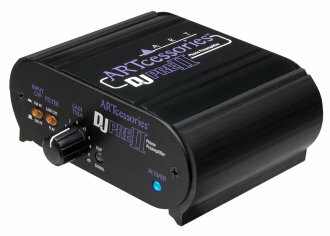 Same Day Music is an authorized dealer of ART products. Available until 11 PM (EST) today. Mention special code 201-T11X when you call.